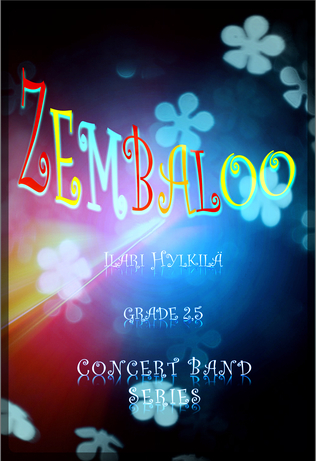 Order Zembaloo - the score and the parts in PDF format to your email. Fill requested information in the fields below. Finally, press "send". The score and the parts will be sent to you email alongside with an invoice. Price: 50 EUR/50 USD/35 GBP.